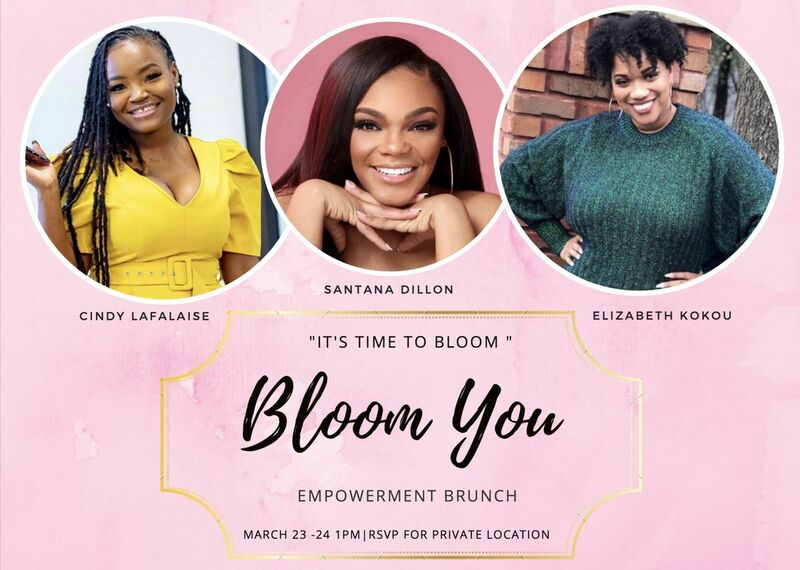 This year, Girls with Bibles will be kicking off our quarterly BLOOM YOU Brunch and Empowerment conferences. 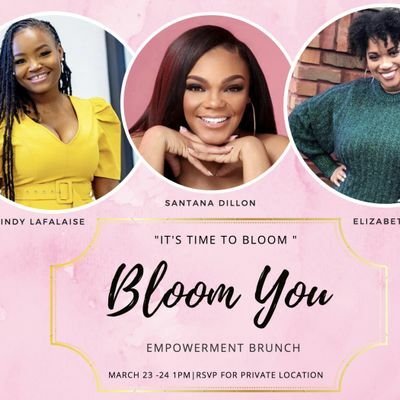 These Brunches will be an opportunity for young girls and women of all ages to come together and have a life-changing experience with God through worship, fellowship and fun. Our quarterly conferences will be a weekend full of spiritual empowerment designed to encourage and equip young ladies with tools for a successful life in Christ, dating with a purpose to court, mental health, positive self-care, and many more topics!